kegemaran song off the self-titled? What do anda think of Oh Well, Oh Well? FREE MEET & GREET WITH MAYDAY PARADE !!! hei guys! So Mayday Parade is playing in GUSH 2012 on Aug 25 at San Francisco along with bands like..The Cab and Hellogoodbye. 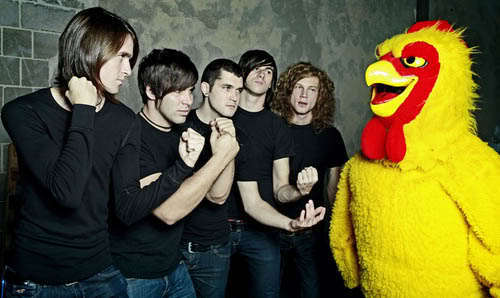 So MAYDAY PARADE is playing on Aug 25 at SF with bands like The Cab and Hellogoodbye. 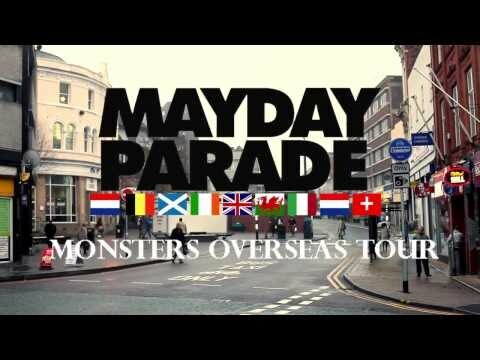 It'd be awesome if all Mayday Parade peminat-peminat can come!! Do anda guys know that they're playing on Aug 25 at San Francisco? Along with bands like.. The Cab and Hellogoodbye. So the organizers told me that they'd consider putting together an exclusive autograph session if I can round up enough peminat-peminat so.. I think we ALL should go! Get your tickets now at gushconcert.com and lemme know if you're going. a comment was made to the poll: kegemaran Valdosta song? If anda Can't Live Without Me, Why Aren't anda Dead Yet?